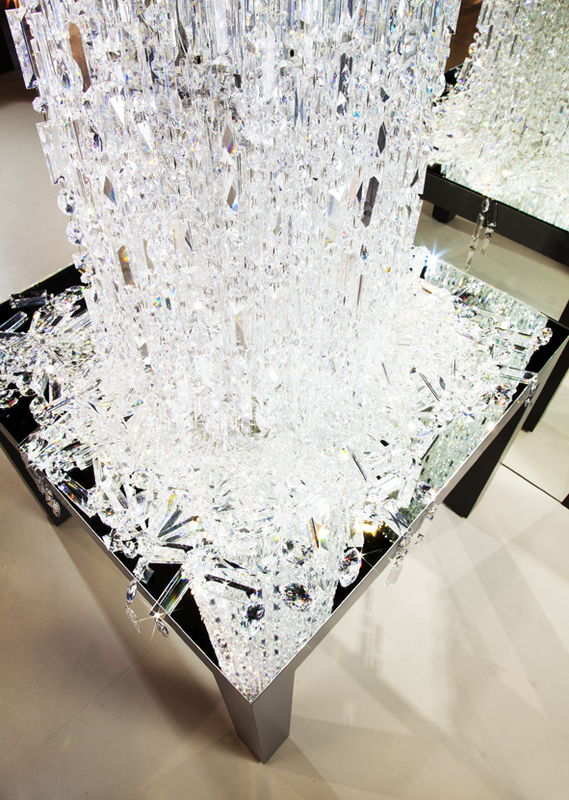 Some gorgeous imagery of installations from the headquarters of Swarovski. 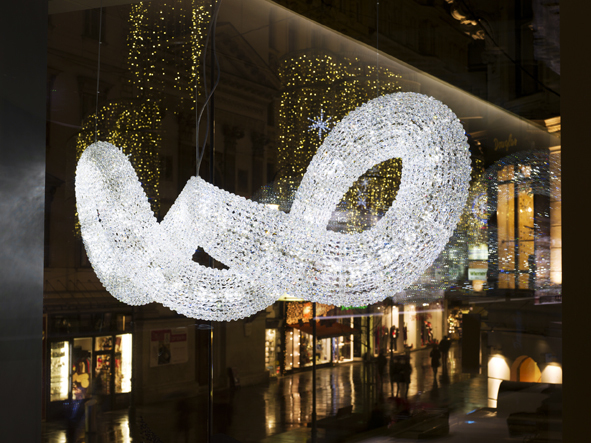 Located in the heart of the Austrian capital on Kaerntner Strasse 24, Swarovski Wien invites visitors into a sparkling, creative world of amazement and shopping. 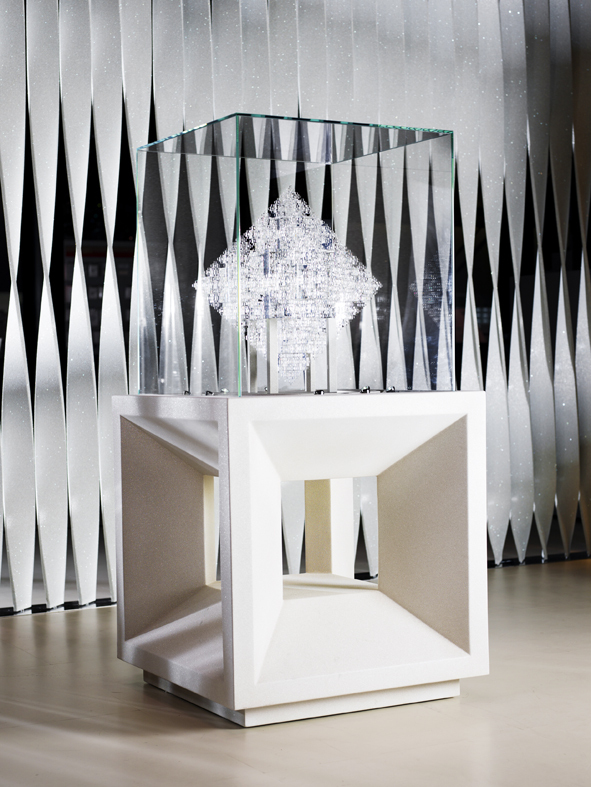 An innovative and multifaceted Swarovski dream world captivates visitors, offering them works of art created by internationally renowned artists alongside magically scintillating product presentations over three storeys.